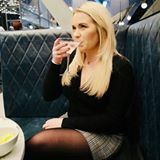 I have never owned any of the Molton Brown range, I'm not sure why as whenever I have smelt any of their products, whether that be at someones house where they have a nice hand-wash in the bathroom or when I have been shopping and had a cheeky sniff of the products, I have really liked them, so I was extremely happy to receive this great little set of Eau de Toilette samples, a perfect way to test out the different scents without buying the full size product first! "Each scent is composed like a piece of fine art, blended in collaboration with the world’s most renowned perfumers for a sensorial experience. Featuring eight of our iconic eau de toilettes this set is the perfect opportunity to explore the collection and find the one you love. Slip a sample in your bag for an instant refresh during the day." 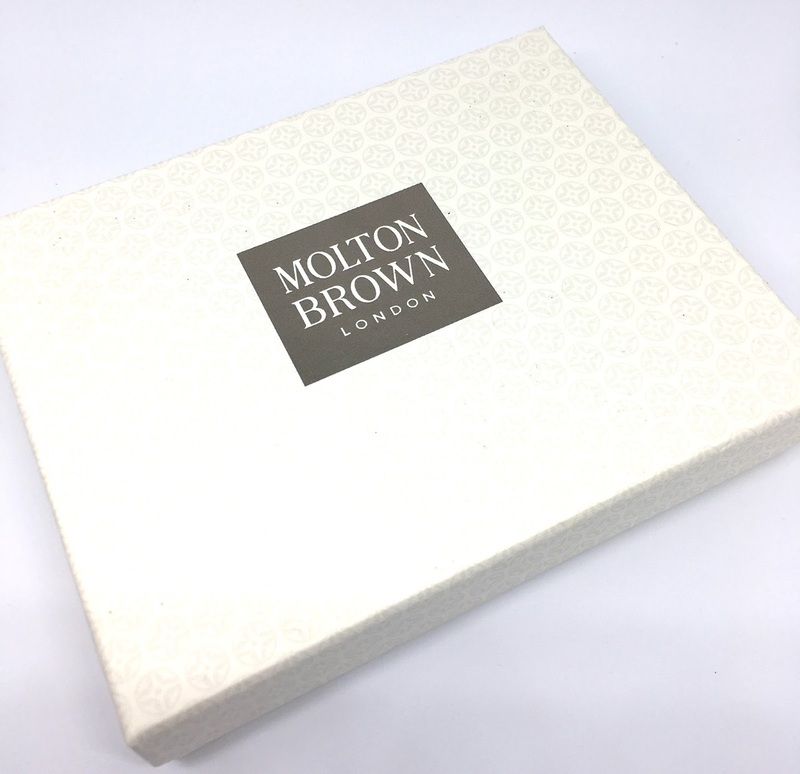 In the set you receive 8 x 1.5ml vials featuring Molton Brown's delicious signature scents. 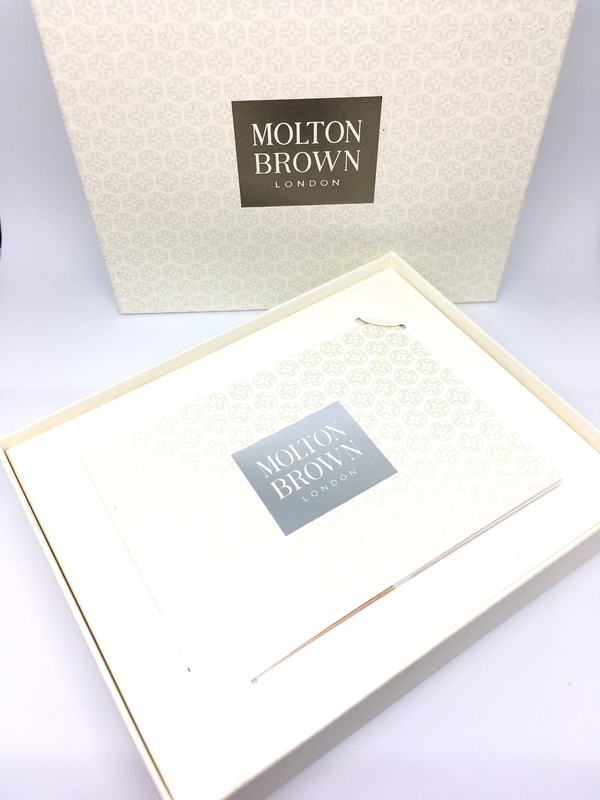 I think this set is a perfect gift for any lady any time of year or a great way to try out the Molton Brown range without breaking the bank! The handy vials are perfect for your handbag and I have no doubt I will buy at least one of the larger versions.....just as soon as I have tested them all out! The full sized versions of the fragrances are £39.00 for 50ml which is a great price, I would definitely recommend testing the sample set out first before buying your full sized version. Have you ever tried any of the Molton Brown range?